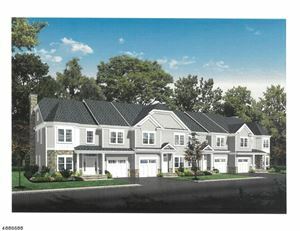 Westfield, originally known as the “West Fields”, was once a popular trail for the Lenni-Lenape Indians whose heritage remains in many streets named for them. In the late 19th century the town was settled by immigrants from Europe, and continues today to sustain the residential tradition begun in the late 19th century with several areas officially designated as historic homes sections. A prosperous area graced with substantial housing and scenic parks, the primarily residential community provides a degree of cultural activity that is rare in a smaller town. In addition to local symphony and theatre, the downtown area boasts quaint local shops as well as national retail chains. Westfield’s downtown received the Bronze award among Great American Main Streets. 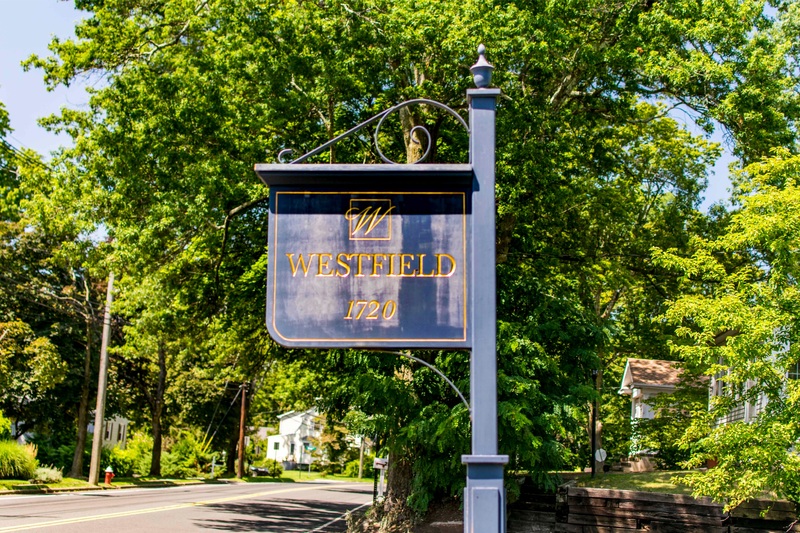 Westfield continues today to draw prosperous residents to its attractive neighborhoods, many of who are famous artists, musicians, and high government officials and sports figures. The town is distinguished by its single-family homes, broad tree-lined streets and cultural and community recreational programs. In addition, it boasts a high rate of community involvement and volunteerism.